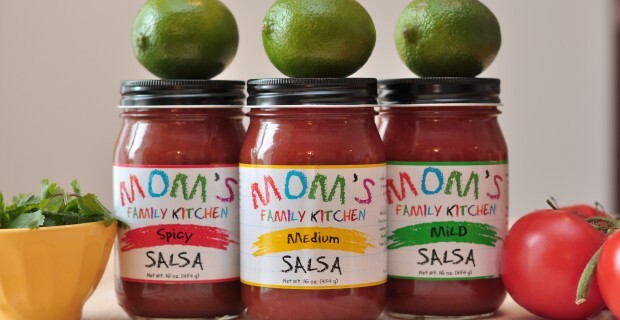 Mom’s Family Kitchen, LLC. 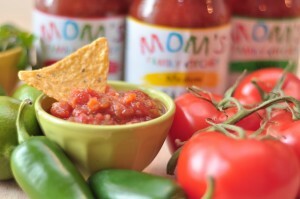 is a family owned and operated specialty food company. 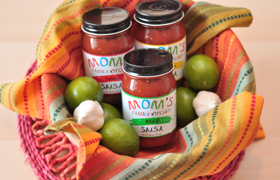 We manufacture our products locally and are proud to offer unique flavors with authentic taste. Please enjoy our favorite recipes as they were handed down through generations. • Made with natural ingredients • No preservatives, cholesterol, fat, gluten, additives, dairy, casein, oil, or MSG. 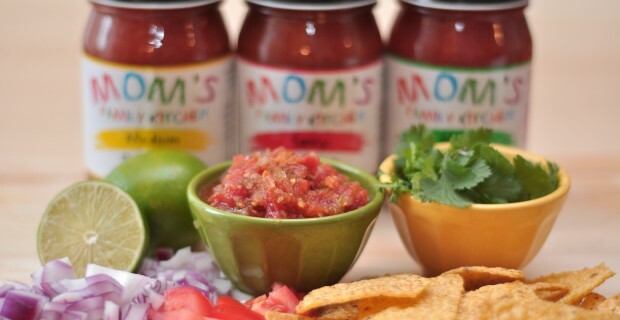 We feature recipes using our salsas and would love to hear how you use them in the kitchen. They’re always great to have on hand for easy entertaining. Enjoy!!! 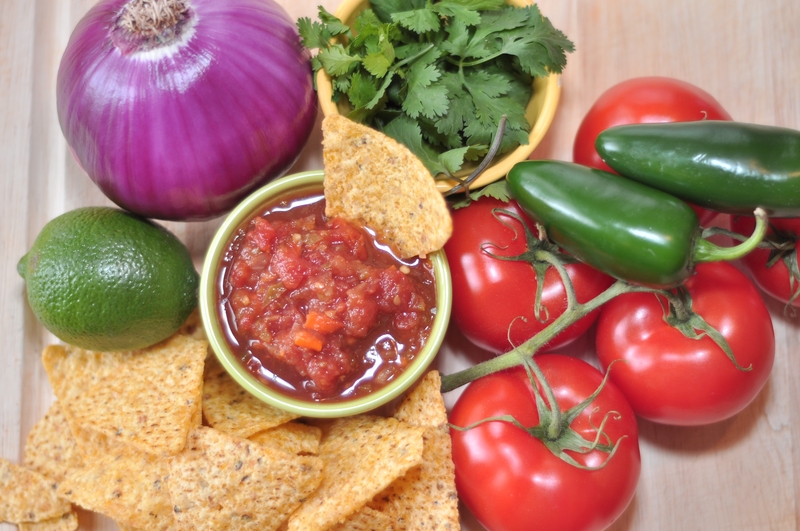 Featured recipe: MFK’s Crock-Pot Pulled Pork Tacos. Our customers range from Arizona, California, Colorado, Florida, Georgia, Kansas, Missouri, Nebraska, Ohio, Oklahoma, Pennsylvania, Texas, Washington. Internationally in Australia, Canada and growing. 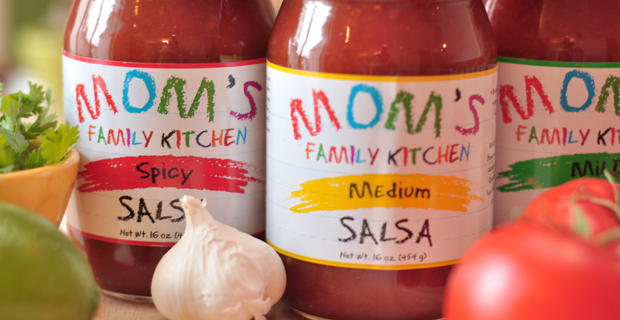 Mom’s Family Kitchen products are manufactured in a facility registered with the U.S. Food and Drug Administration as Food Canning Establishment. Licensed and inspected by Texas Department of State Health Services.